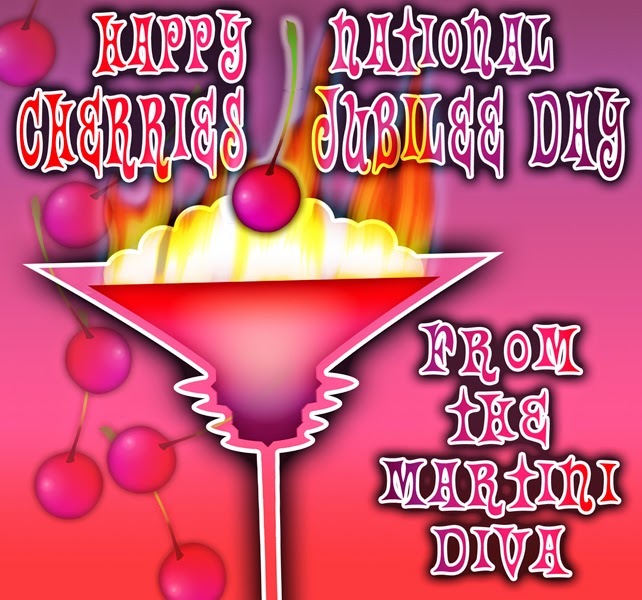 The classic Cherries Jubilee Dessert was created by famed chef, Auguste Escoffier, who prepared it for Queen Victoria's Golden Jubilee celebrations. 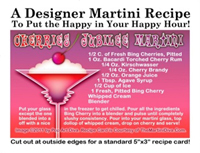 Below is the link to my cocktail adaptation of the classic cherry dessert which makes good use of fresh bing cherries. Thanks to the cherries it's chock full of healthy anti-oxidants as well as other nutrients that are beneficial for reducing risk factors for heart disease, diabetes and certain cancers.